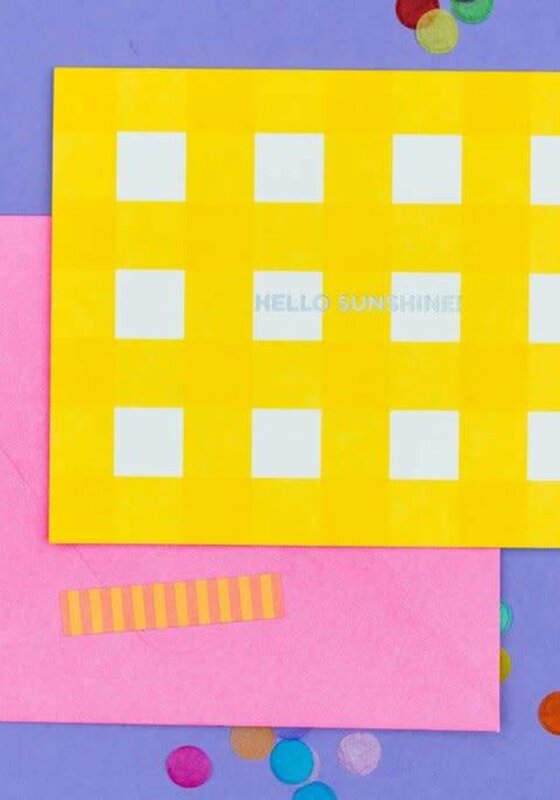 Send some happy mail to your favorite people with our Hello Sunshine! 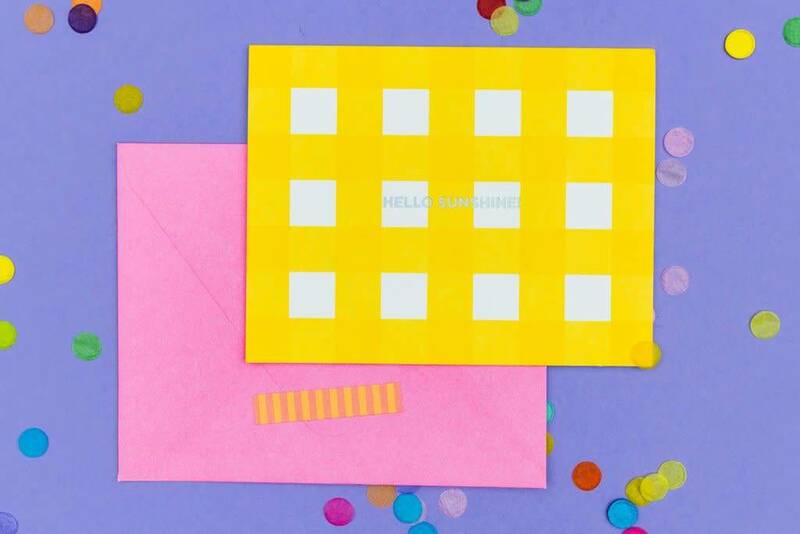 boxed note cards! The best part?...they come with STICKERS!